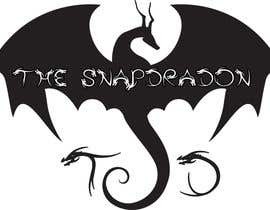 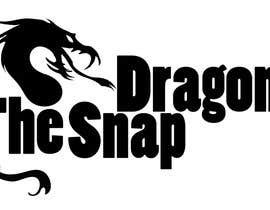 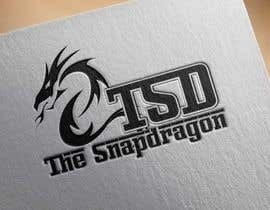 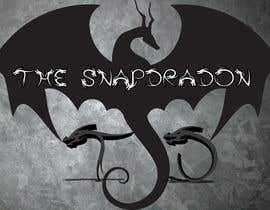 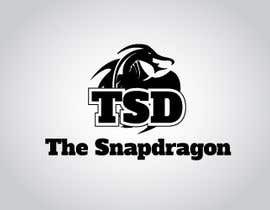 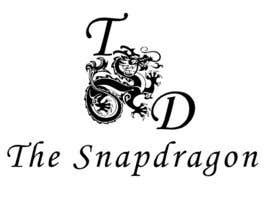 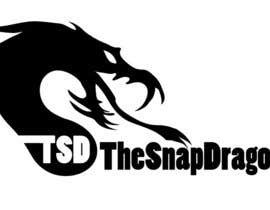 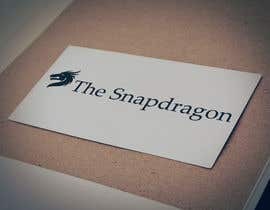 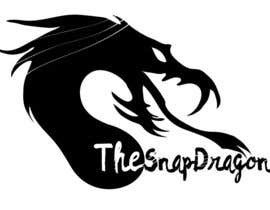 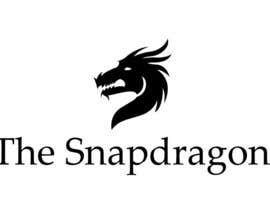 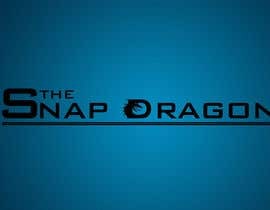 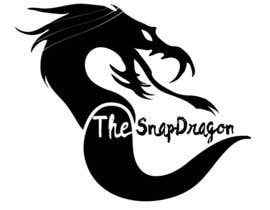 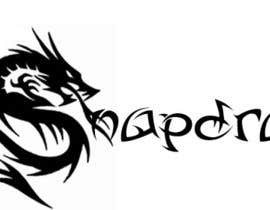 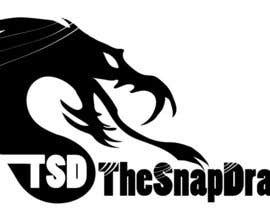 I want a Logo that covers the Name 'The Snapdragon' using a dragon as the main piece - could use TSD as lettering intertwined with the dragon. 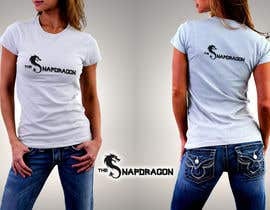 Keep to Black and White. 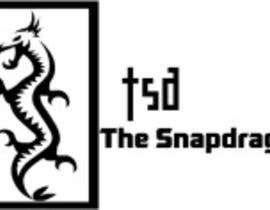 Really like Polynesion and other tribal designs.